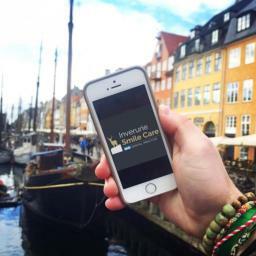 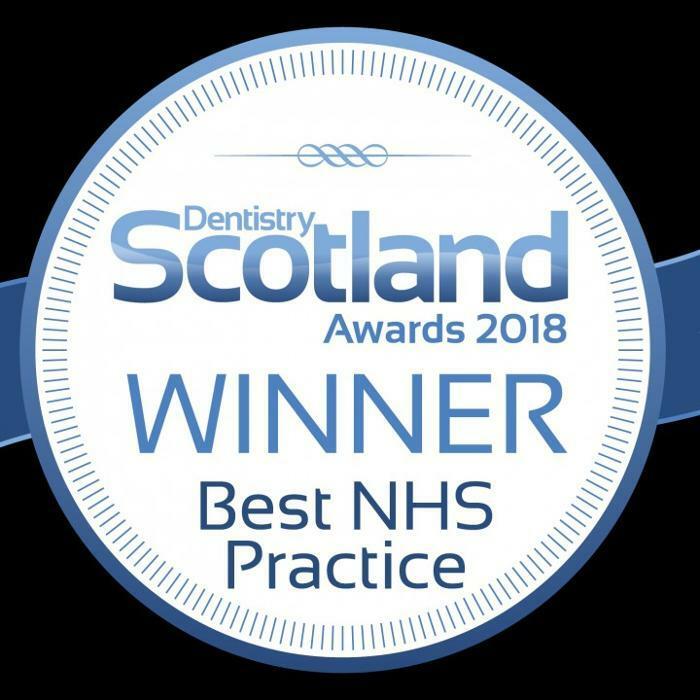 Our aim is to always put patients and their best interest first, whilst providing excellent, friendly, pain-free, and personalized NHS dental care. 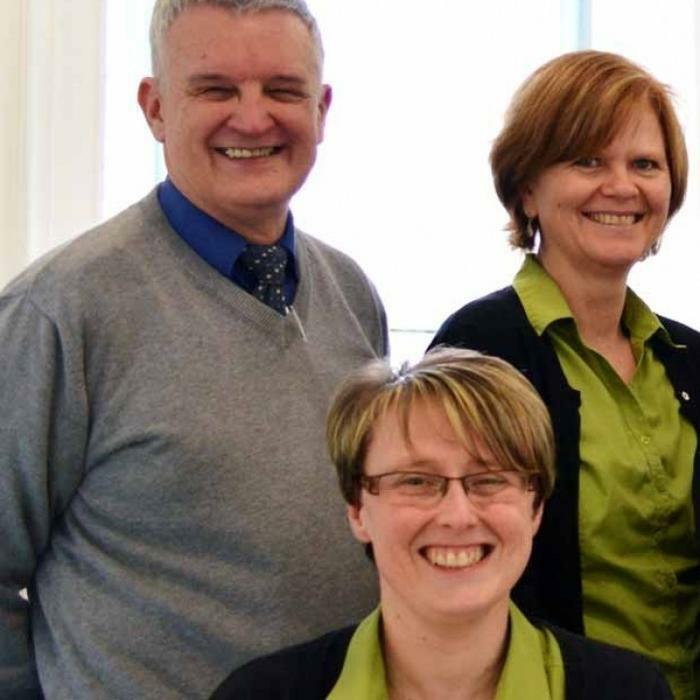 Our Inverurie dental practice has three state-of-the-art dental surgeries equipped with the modern equipment. 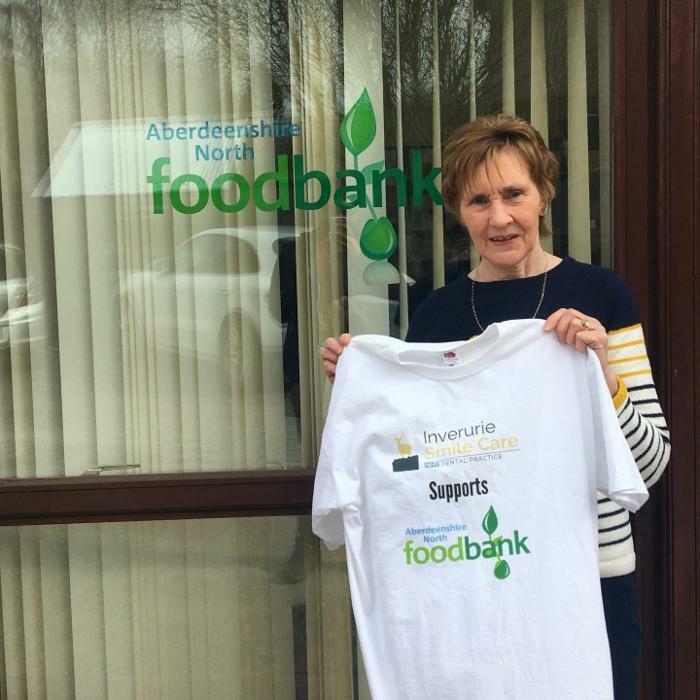 Our Inverurie dentists are committed to providing quality and affordable NHS dental care for the community. 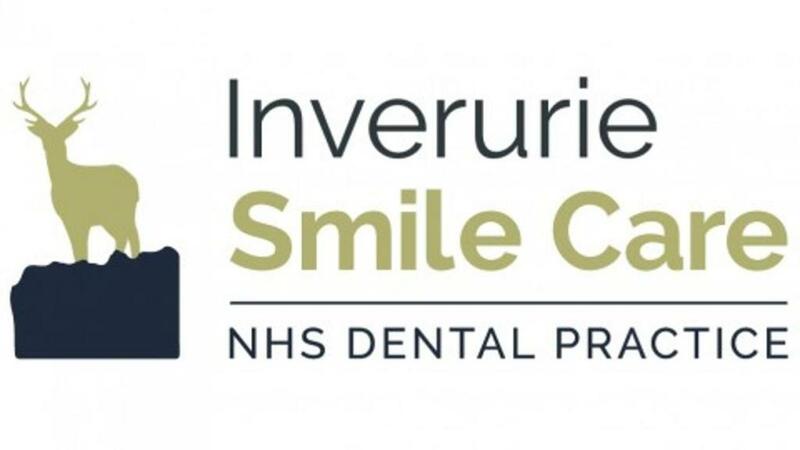 At our Inverurie dental practice we offer all NHS treatment such as fillings, dentures, crowns, bridges or root canal treatment. We also provide non-NHS private work if desired e.g. tooth whitening and tooth coloured, white fillings. Emergency appointments are also available for patients within our working hours. 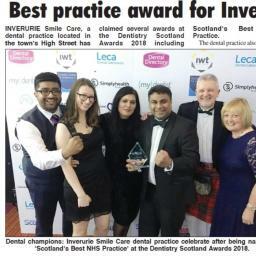 Our Inverurie dentists are professional and friendly and will make sure you are comfortable at our dental practice!